Bozeman, Mont., Feb 8, 2018 – The Montana Healthcare Foundation (MHCF) announced today that Gerald Gray will join its board of trustees. Gray is the chairman of the Little Shell Tribe of Chippewa Indians and vice president of G&G Advertising. 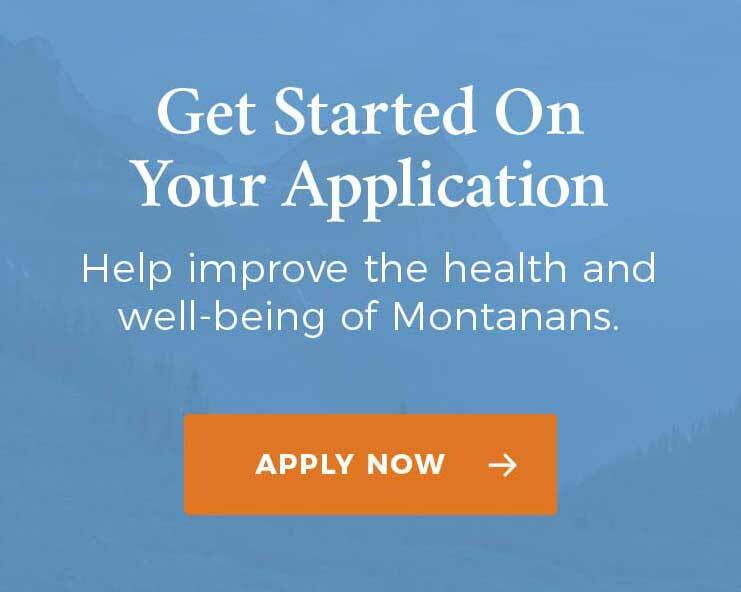 MHCF, Montana’s largest health-focused foundation, makes strategic investments to improve the health and well-being of all Montanans. The foundation was established in 2014 under the direction of Attorney General Tim Fox, who appointed seven founding trustees to govern the foundation. Gray succeeds the late Mignon Waterman as the first new trustee since the foundation was established. Mr. Gerald Gray is G&G Advertising Vice President and Little Shell Tribe of Chippewa Indians Chairman. As chairman of the Little Shell Tribe, Gray oversees the management of the over 5,300-member organization and has worked to preserve the tribe’s culture, advance its operations, and move it towards self-sufficiency. In his work with G&G Advertising, Gray has provided media research to help clients around the U.S. understand and reach rural and Native American communities. Much of this work has focused on behavioral health as it relates to alcohol, drug, and tobacco use among youth and their caregivers. Gray currently serves on the State of Montana Tribal Economic Development Commission and as secretary of the Rocky Mountain Tribal Leaders Council.